Black Crow Media is south Georgia and north Florida’s largest and most effective marketing group. 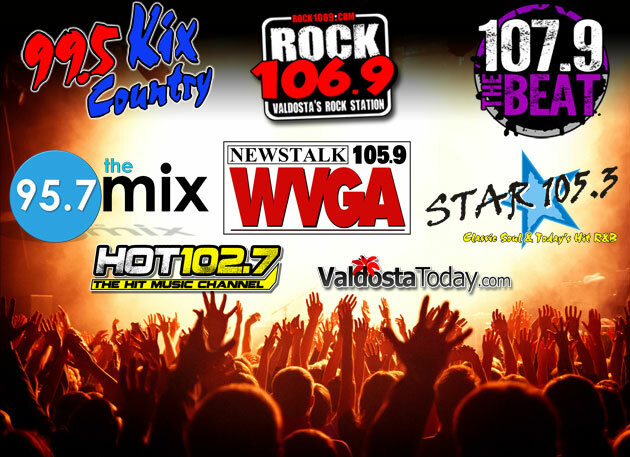 We feature seven successful radio stations with unique formats, online websites and social media platforms, audio, video and graphic design experts, and a full team of experienced marketing representatives ready to help take your business to the next level. © 2019 95.7 The Mix. Black Crow Media of Valdosta.